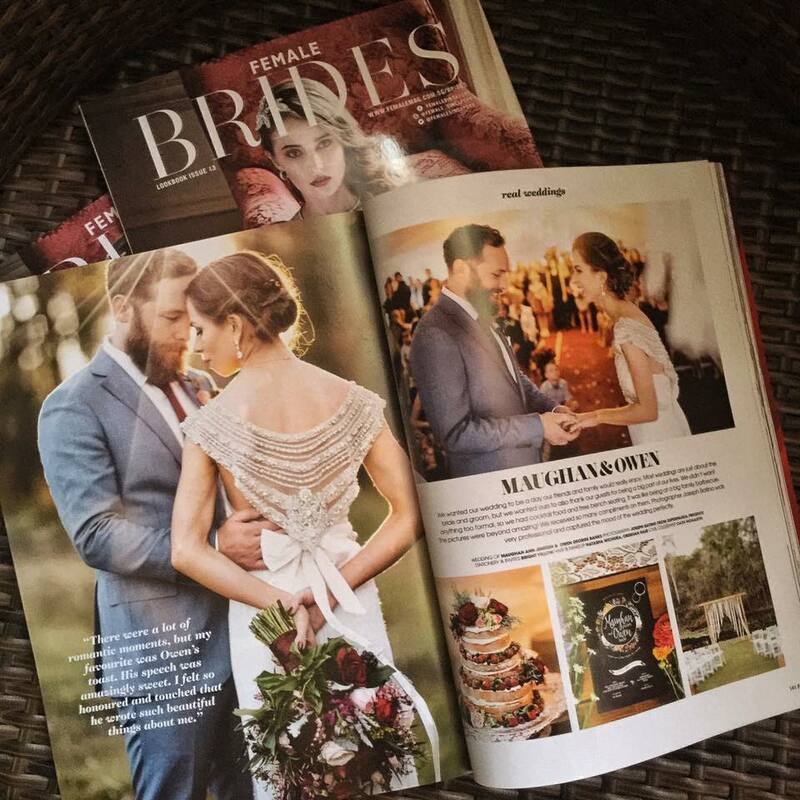 I made it into a bridal mag! Thanks to a fantastic photographer and a beautiful. bride and groom – Joseph, Maughan and Owen.